16mm sound film to DVD. We are currently transferring a 900ft of 16mm sound film to DVD. 16mm sound film comes in two different formats. 1. Optical 16mm sound film to DVD. This can be recognised by a strip running alongside the edge of the 16mm sound film. This looks like clear plastic with wavy lines etched into it. The sound is picked up using a light and lens system built into the projector. 16mm sound film to DVD magnetic stripe. 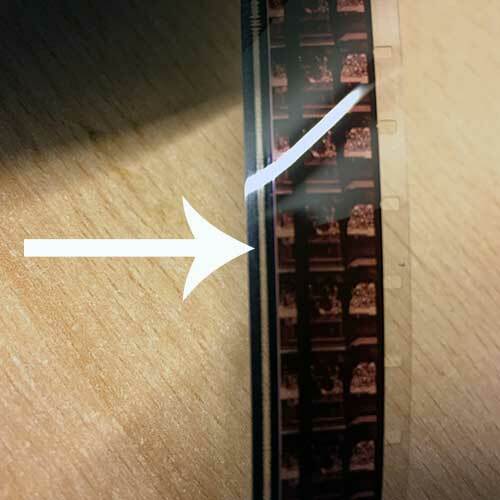 This version of sound recording uses a magnetic strip down one side of the film. The sound track is picked up with a magnetic head built into the projector. Both versions of this sound film run at 24 frames per second. We have transferred 1000’s of feet of 16mm sound film to DVD for museums and the domestic market. 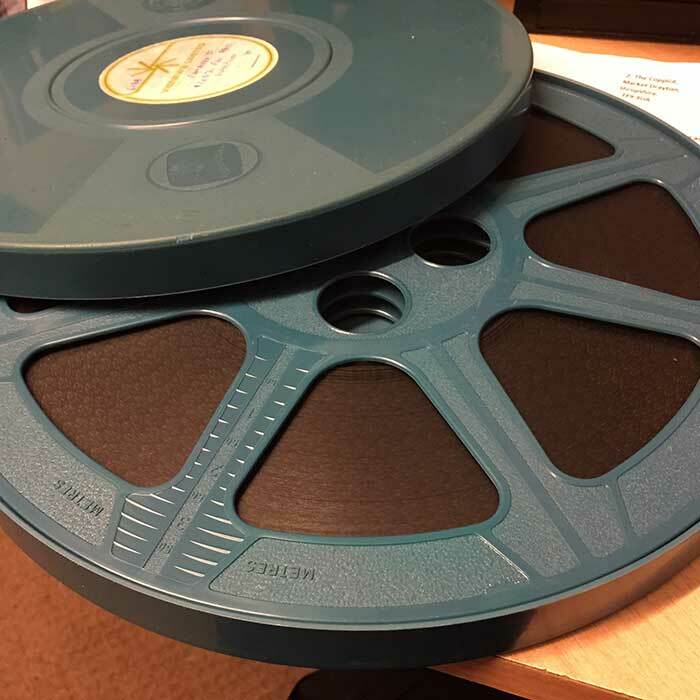 As well as converting film to DVD we also provide a 16mm sound film to digital video service. For more Information about 16mm film sound formats please follow this link.